COLOGNE, Germany—Drones have had an almost immediate impact on video production in the last three to five years—saving producers thousands of dollars at a time to get sweeping shots once only doable by plane or helicopter. But Frank Wernecke, founder and CEO of DroneMasters, a Berlin and Hamburg, Germany-based organizer of drone meetups, believes the more impactful influence of drones on society lies in transportation. Clearly not a fan of traffic jams—and since he spoke at the Dmexco conference in Cologne, which is ill-equipped sometimes to handle the 52,000 delegates that descend on the town, he had reason to feel that way—Wernecke looks forward to the day he can fly his own "man drone" that will allow him to travel unburdened by other automotive traffic. Wernecke sat down with Adweek following a panel session at Dmexco to talk about how drones are impacting filmmaking, the auto industry and more. 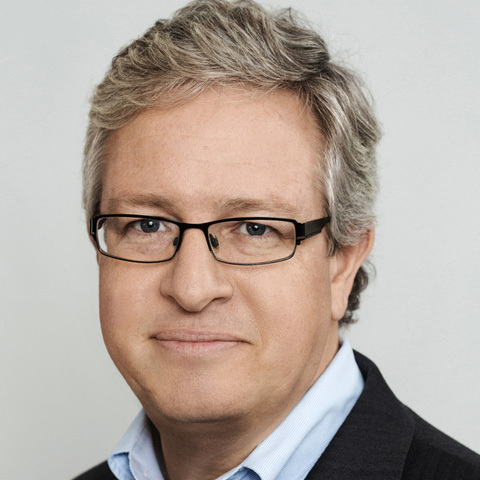 Michael Burgi is Adweek's director of editorial partnerships.